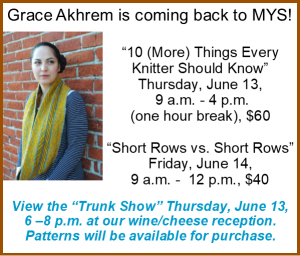 Grace will show us 10 More Things Every Knitter Should Know. 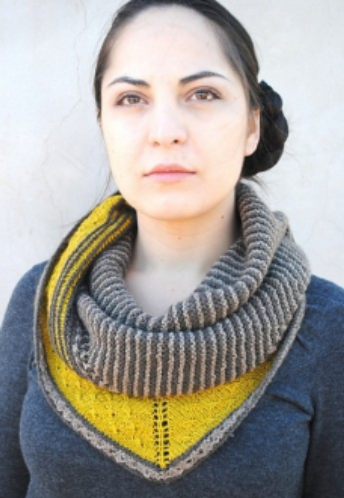 Last year, she taught us 7 Things Every Knitter Should Know and now she is going to expound on that idea. Although she is not going to repeat the 7 things from last year, it is not required that you have taken that workshop already.